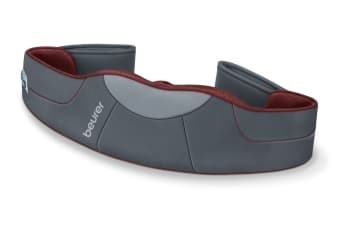 Experience a soothing shiatsu massage with the Beurer Deluxe 3D Shiatsu Back & Neck Massager, which comes equipped with 8 massage heads and 3 intensity levels for a truly relaxing massage experience. 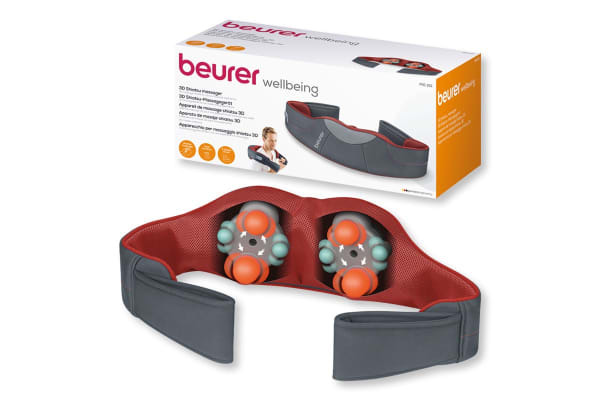 Let the Beurer Deluxe 3D Shiatsu Back & Neck Massager whisk you away into a world of relaxation. 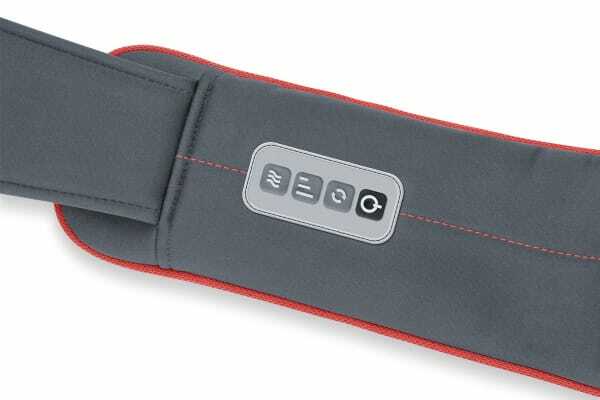 Featuring 8 3D massage heads, 3 intensity levels and remote control, this massager is perfect for relieving tension in your back and neck.